Made of natural wood and pipe, this media console is the perfect storage solution for your living room. Having a clean, tidy home is all about having the right storage solutions for every space. Something as simple as a storage boxes or as elaborate as a complete closet system can transform the functionality of an area. When everything has a designated place, every day becomes more convenient. Shopping for the ideal storage and shelving solutions for your home is easy when you take a couple things into consideration. Before you start shopping for storage solutions in your home, take a look at each room and consider the room organization needs. Do you need more display space, a piece with concealed storage, or perhaps a new closet solution for bedroom? If the pieces you need are for a specific space, make sure to also take any necessary measurements of the area. Use home design magazines and websites to find home and office organization ideas that will serve as inspiration for your house organization. 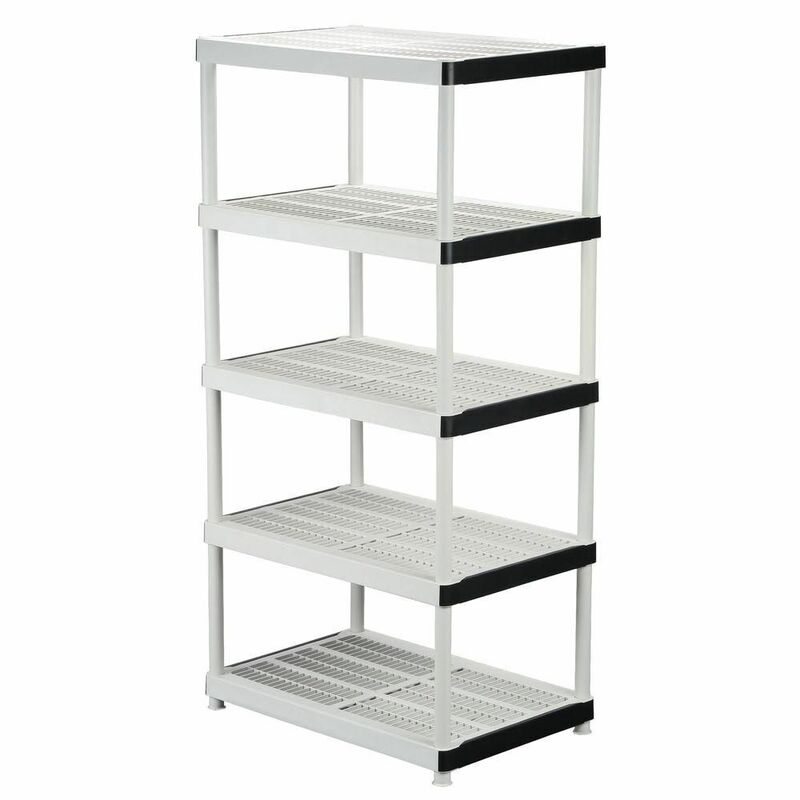 Every room requires a specific combination of storage and shelving solutions to operate well. 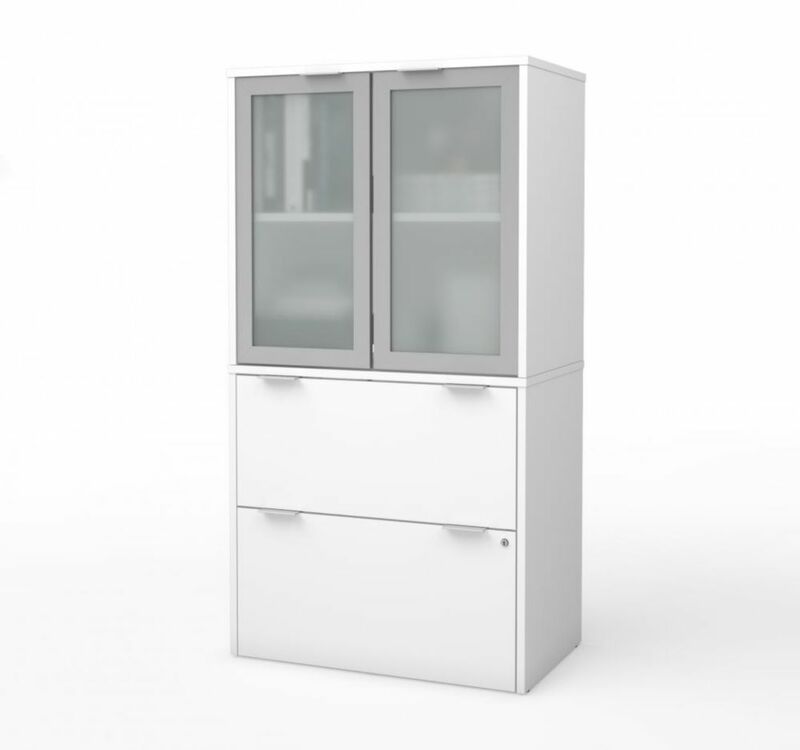 Look for storage furniture designed specifically for that area of the home. 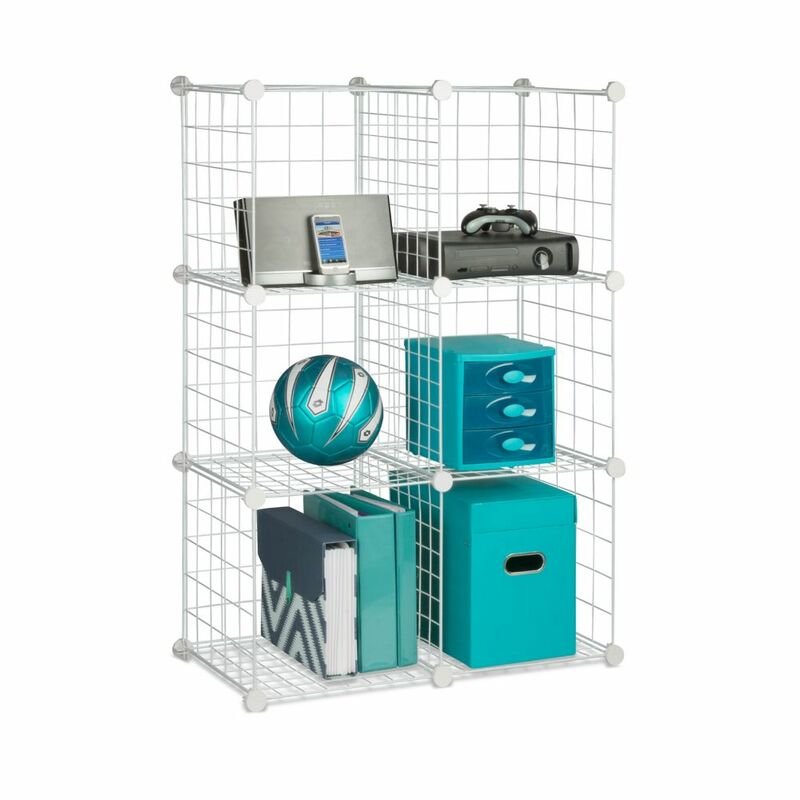 The garage receives more industrial, durable storage solutions intended for heavy boxes and power tools while living rooms and bedrooms require more decorative solutions, including plush storage benches and modern cube units. When there is a place for everything, keeping a home tidy is easy. As you fill up your new storage solutions, do an edit of the things you no longer need or use to make room for things you reach for often. 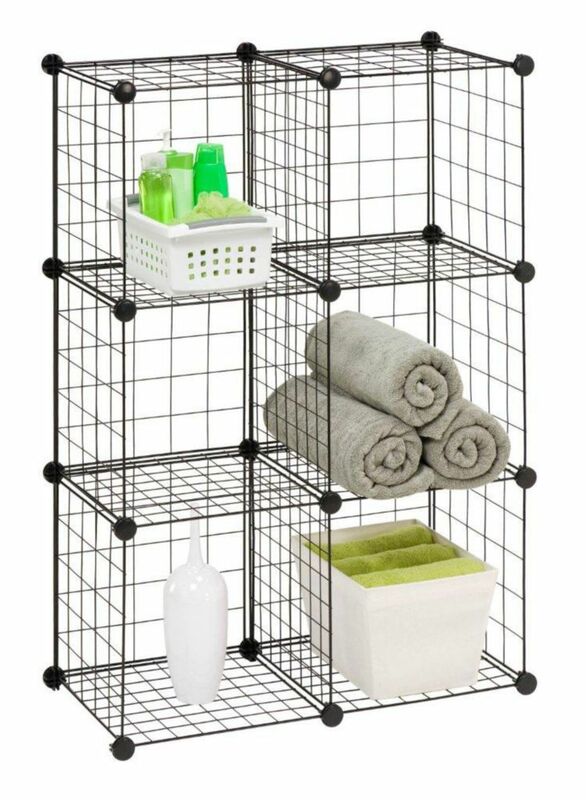 Check out the incredible selection of home storage solutions at The Home Depot to find the ones you need at prices that work within your decorating budget.